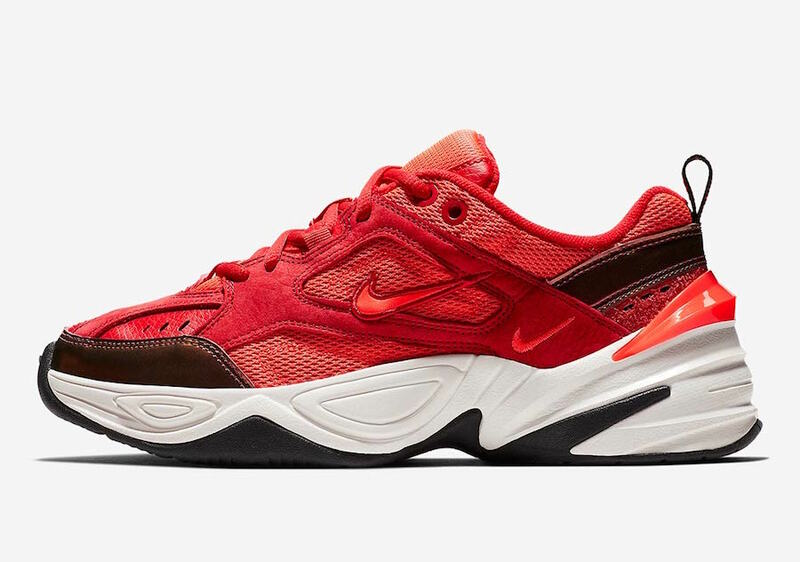 Nike M2K Tekno "Red Suede"
Nike gives the updated “dad shoe”, the Nike M2K Tekno a new Red suede iteration for Fall 2018. 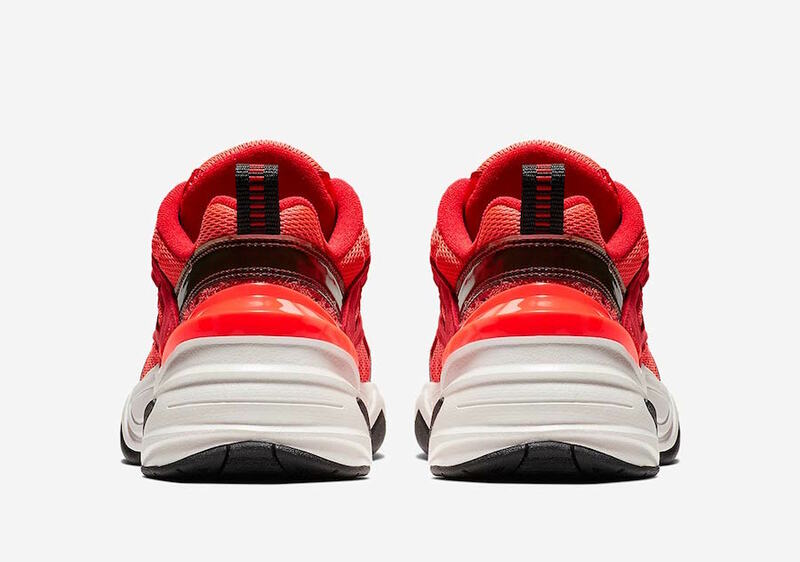 Featuring a Crimson Red mesh upper paired with Red nubuck and leather overlays throughout. 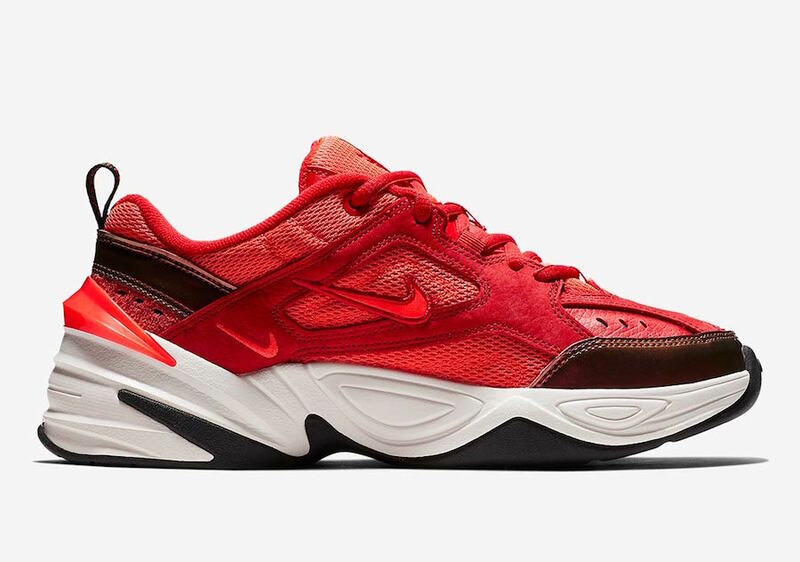 This chunky dad shoe also gets Bronze detailing on the toe and heel. 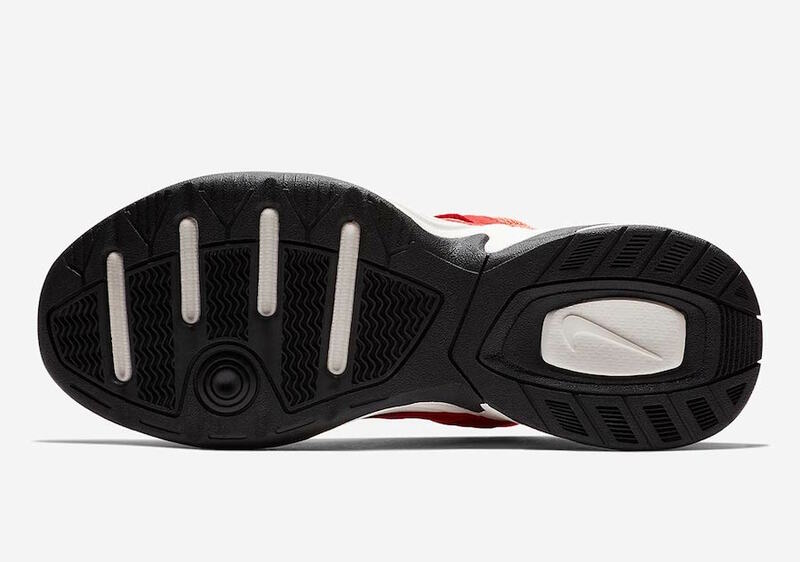 Completing this design is the Red heel clip atop a White chunky rubber midsole and Black rubber outsole. 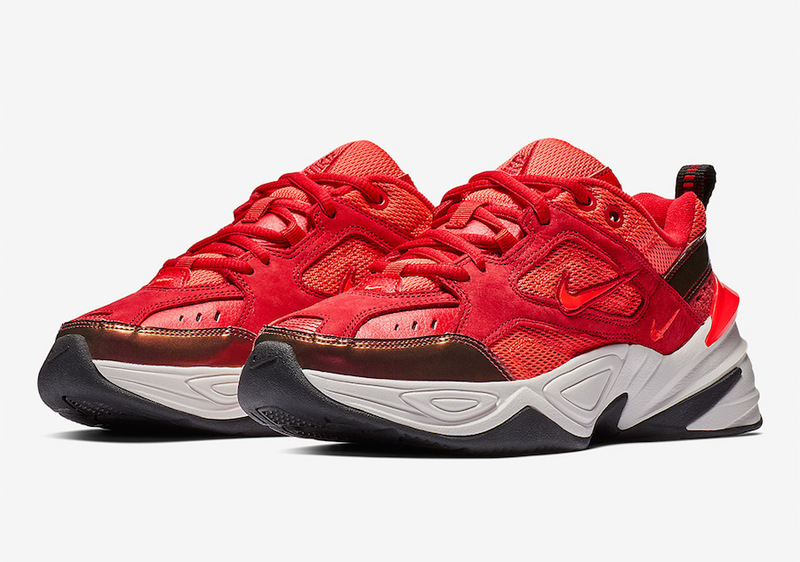 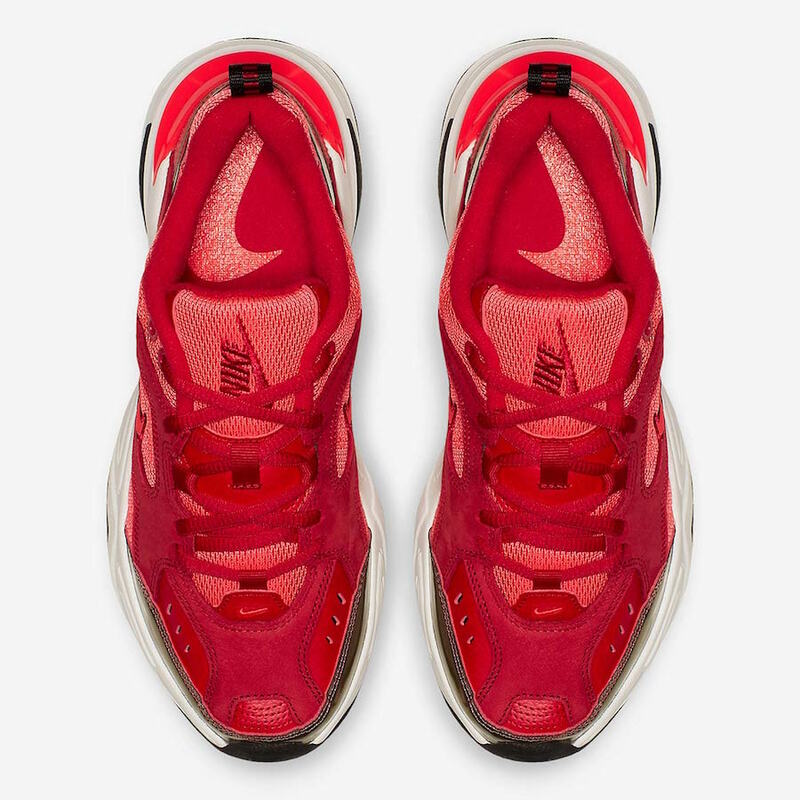 The Nike M2K Tekno “Red Suede” is set to release in the coming weeks at select Nike Sportswear retailers and Nike.com.